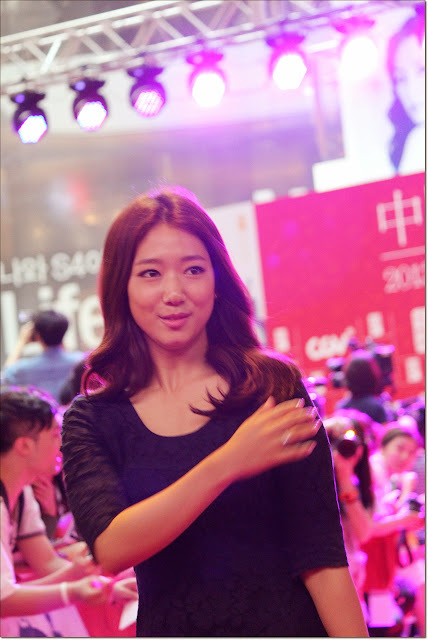 Park Shin Hye along with numerous big name Korean and Chinese celebrities, attended the China International Film Festival. This film festival commemorates the Korea-China Cultural Exchange that was set up in 2006. Our Princess also looks good in whatever she wears. She was so natural and really looks so gorgeous and beautiful.